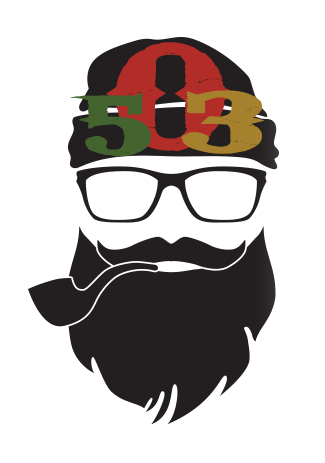 Located in the 503 area code, we are a craft distillery that appreciates innovation and creativity. We feel there’s nothing better than sharing your favorite drink while sitting in your favorite place. Our goal is to provide you with the freshest ready-to-drink cocktails and spirits on the planet. We hope you share our passion for the canned cocktail revolution and learn to think outside the bottle. The Wicked Mule is the everyday drink for our area code. After infusing our vodka with loads of fresh lime and ginger to give the Mule it’s classic spice we then blend in a homemade ginger syrup and carbonate. The result is a delicious cocktail just waiting to be poured over ice in a copper mug. Availability: Year Round. 15% ABV. Ready to drink cocktails inspired by the beauty of the Northwest, made with fresh ingredients and our love for the (503) and the people that live in it. 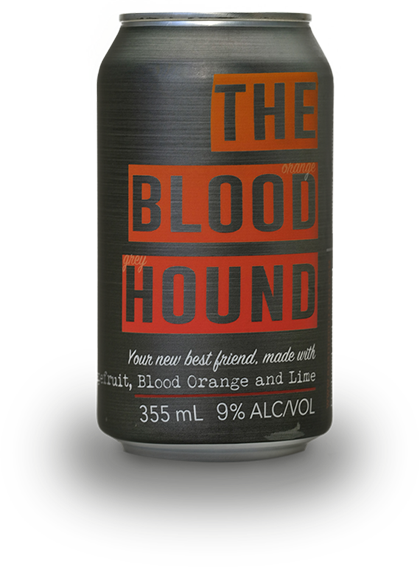 The Blood Orange Greyhound is our personal breakfast of choice. 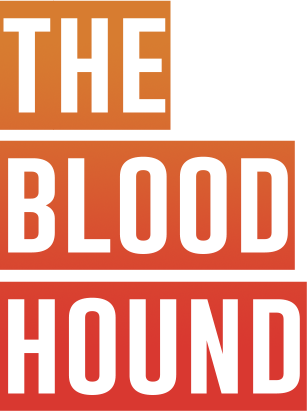 It’s made by infusing our vodka with dried grapefruit peel and grapefruit essence, then blending with fresh blood orange puree, grapefruit juice, and lime. This is the drink that will have you craving more. And with no added sugar you can feel good about reaching for another! Availability: Year Round. 9% ABV. Whether you’re skiing, hiking, paddle boarding, or just lounging in the grass our canned cocktails are great for sharing on every adventure. Availability: Year Round. 12% ABV. The Wicked Mule, The Blood Hound and La Vida Mocha are currently available at multiple liquor stores in Oregon – please use the Oregon Liquor Search service to find our cocktails near you! Come visit our cocktails lounge next to the distillery and try our latest ideas….ON TAP! In addition to delicious craft cocktails from draft, we also offer a nice selection of local beers, ciders, and kombucha along with pizza by the slice from Portland Ave Pizza Company and other snacks. Come check us out at an event near you. Like most crazy adventures this one began in the woods… several beers deep. And If memory serves, we were discussing how we wished we could trade in our cans of light beer for something with a little more flavor. However while hiking with a bottle of booze and mixers is not my cup of tea, what if there was a premade craft cocktail that came packaged in something we could take with us everywhere we went. We laughed at the idea but none of us could shake the desire to see 503 Cocktails a reality. Here we are years after that hike drinking a delicious cocktail out of can. Yeah, we’re as stoked as you are. Tasting room open for special events only.